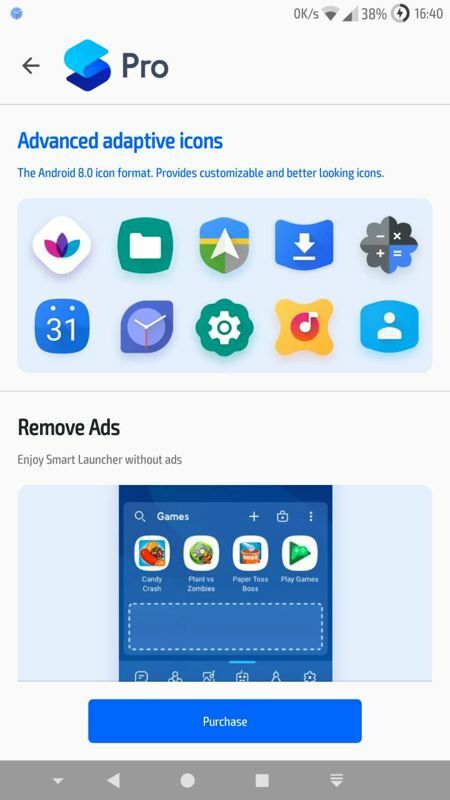 Smart Launcher 5 is one of a kind launcher app for Android, integrating search and categorization everywhere throughout the UI. This time we are going to comment on some of the most important additions since the end of July. Then, let's start with the first one - you can now change the text color of the search bar, even when it is integrated into the dock. You can select your desired color by going into the settings of the app, tapping on 'Search bar', 'Appearance' and 'Search bar text color'. You can also fully disable the search page from the 'Search bar' settings page. 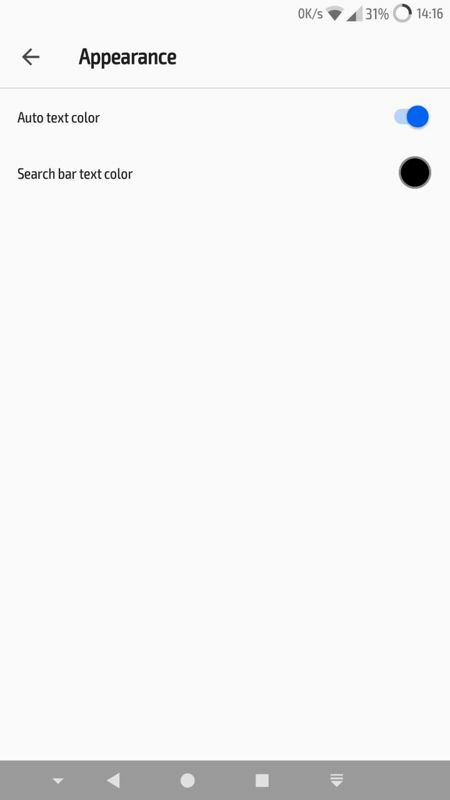 Another UI enhancement is the automatic switching between dark and light system icons for Android 6.0 Marshmallow and above. There are 5 new icon shapes added as part of the feature called 'Advanced adaptive icons' available for Premium users, which gives you the freedom to create your own icon shape by using the tools the app provides. This an absolute killer of a feature, but of course, it isn't free. A performance improvement is included in installation/updating/uninstallation events too. Let's not forget that you can now send WhatsApp / Telegram / Viber messages, and emails to your contacts directly from the search page. 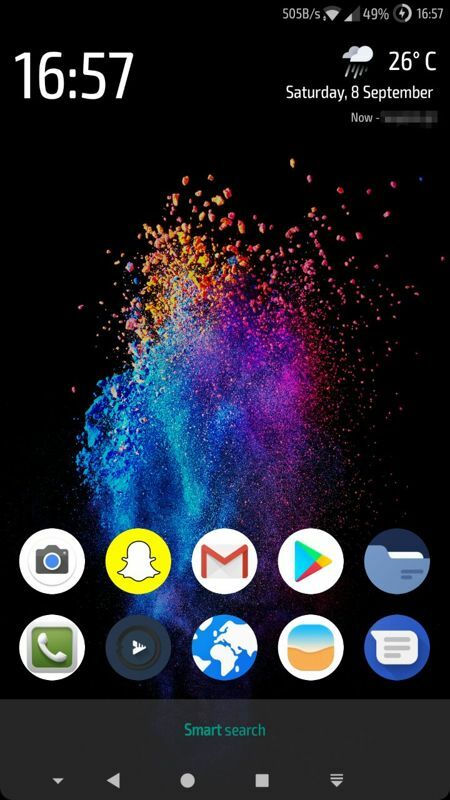 Seems like it was a busy month and a half for the developers behind Smart Launcher 5 and as always, updates are welcome.